Today we celebrate Brigadier General Dr. Nicholas Senn‘s Birthday! 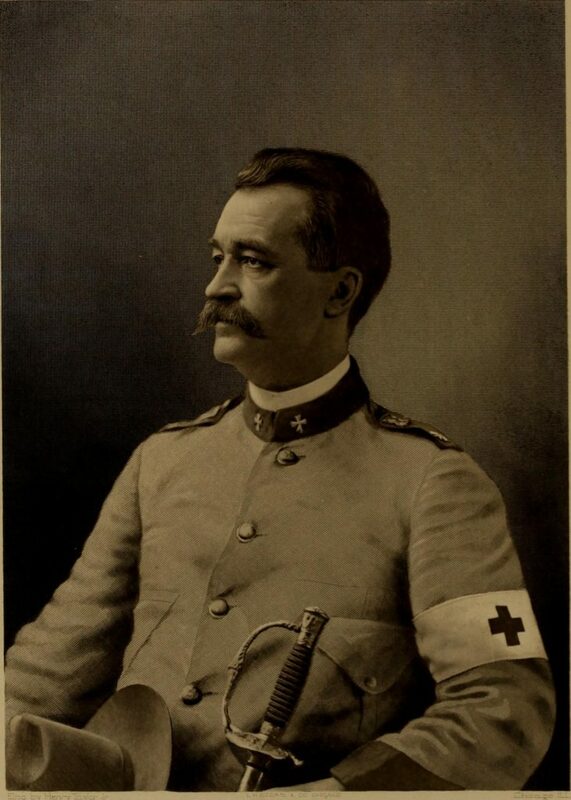 Brigadier General Dr. Nicholas Senn was born 174 years ago on Halloween in Switzerland on October 31, 1844. They say his ghost sometimes roams the halls of Senn High School to which the school was named after, but was built 5 years after his death in 1908. ← Can you please help a Senn Alumna in need?